Many young military members go overseas just starting their adult lives and with many plans for their future careers. However, too many return to the United States with those plans vastly changed. Many serious injuries sustained at war can prevent a veteran from pursuing their intended career path or even from working at all. If you were injured and are unable to earn a living, you may qualify for Total Disability Individual Unemployability (TDIU) Veterans’ Compensation. 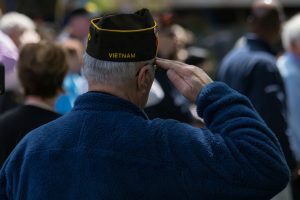 Generally speaking, the amount of veterans benefits you will receive for your injuries depends on your disability rating as determined by the Department of Veterans Affairs (VA). However, if you have an injury or condition that is not 100 percent disabling but still prevents you from getting a job and/or keeping gainful employment, you may qualify for a TDIU rating, which can increase the amount of benefits you receive to 100 percent despite having a lower disability rating. Your disability renders you unable to sustain gainful employment (odd jobs do not count). In some rare circumstances, veterans with ratings lower than the above minimums may still be approved for TDIU benefits if their disabilities have specific effects that make it impossible to hold down a job. PTSD – Many veterans with PTSD have uncontrollable flashbacks, fears, anger, and other mental struggles that can often lead to termination from a job. These are only a few of many conditions for which we may be able to get you qualified for TDIU. Many different service-related conditions and disabilities can make it impossible for you to keep a job that is sufficient to support yourself. At the Comerford Law Office in Chicago, we understand the many different ways that disabilities can prevent you from earning an adequate living. You do not have to continue struggling to make ends meets with partial veterans disability payments. 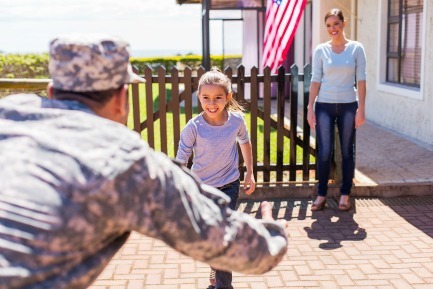 Instead, you should not hesitate to call dedicated veterans disability attorney James R. Comerford to discuss your options for Total Disability Individual Unemployability (TDIU) Veterans’ Compensation. Call today at 312-863-8572.